Welcome to the Closet Systems & Accessories group of SmartGuy.com. Feel free to interact with other professionals from across the world. You can find professionals, find deals on services, find professionals who might barter, or simple post questions, comments, or suggestions. 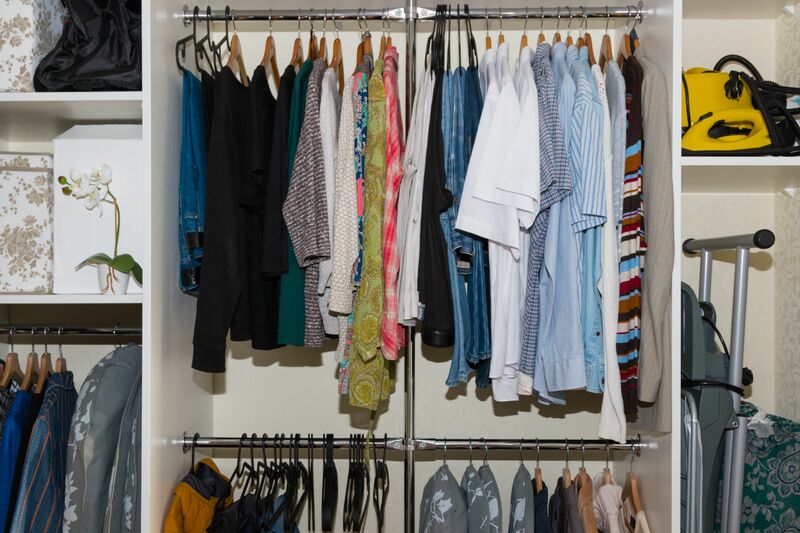 A closet system is an enclosed space used for storage, particularly that of clothes and other accessories, which is built into the walls of the house so that they take up no apparent space in the room. Closet systems include but not limited to Airing cupboard, broom, coat, linen-press or linen closet, utility closet, walk-in etc.